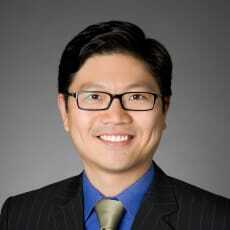 Calvin Koo is a US- and Hong Kong-qualified litigator based in the Hong Kong office of Kobre & Kim. Mr Koo focuses his practice on advising clients in large-scale, cross-border judgment enforcement and asset recovery matters, as well as debtor–creditor litigation. He has represented clients across Asia in high-stakes litigation and arbitration.